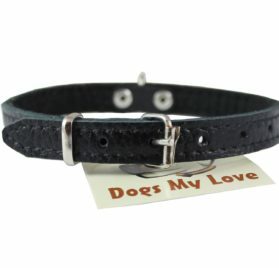 Our solid yet trendy dog collars will make your pet dog stand out and also be the talk of the town. 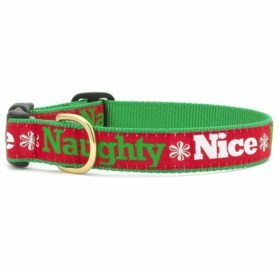 Whether you are looking for a fun, daily pattern, or a Holiday specific pattern, we have several options to pick from. 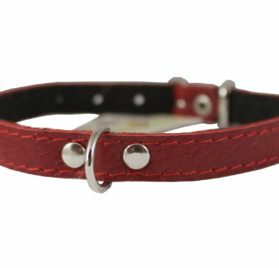 CritterGear collars are made with solid durable nylon core and also covered with an enjoyable distinct 100% cotton material pattern. 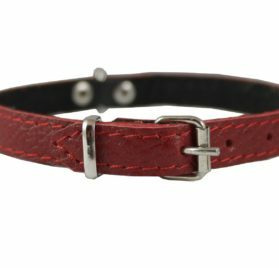 Collars are maker washable. 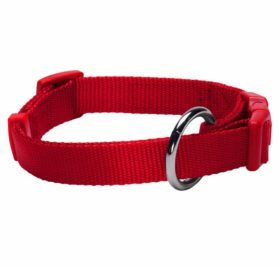 All CritterGear dog collars are equipment cleanable. 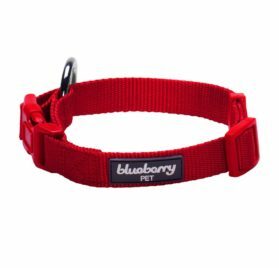 We also ensure every one of our equipment on your collar. 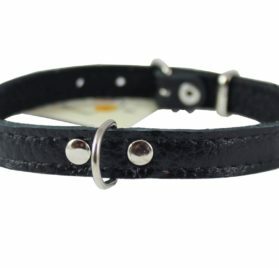 Tags: Adjustable Chihuahua Collar, Adjustable Chihuahua Collar in Black with Easter Mini Eggs, Adjustable Chihuahua Dog Collar, Adjustable Chihuahua Dog Collar in Black with Easter Mini Eggs, Adjustable Dog Collar, Adjustable Dog Collar in Black with Easter Mini Eggs, Adjustable Pet Collar, Adjustable Pet Collar in Black with Easter Mini Eggs, Basic Chihuahua Collars, Basic Chihuahua Dog Collars, Basic Dog Collars, Basic Pet Collars, best collar for chihuahua, Chihuahua Collar, Chihuahua Collars, Chihuahua Dog Collar, Chihuahua Dog Collars, chihuahua puppy collar, chiwawa dog collars, Collar for Chihuahua, Collars for Chihuahua, collars for chihuahua puppies, collars for chihuahuas, CritterGear, CritterGear Chihuahua collars, CritterGear Chihuahua Dog collars, CritterGear dog collars, CritterGear Pet collars, cute chihuahua collars, cute dog collars for chihuahuas, Dog Collar, Dog Collar in Black with Easter Mini Eggs, Dog Collars, dog collars for chihuahuas, fancy chihuahua collars, fashionable chihuahua collars, fashionable chihuahua dog collars, fashionable dog collars, fashionable pet collars, Pet Collar, Pet Collars, Teacup Chihuahua collars, teacup Chihuahua dog collars, tiny chihuahua collars, toy chihuahua collars.